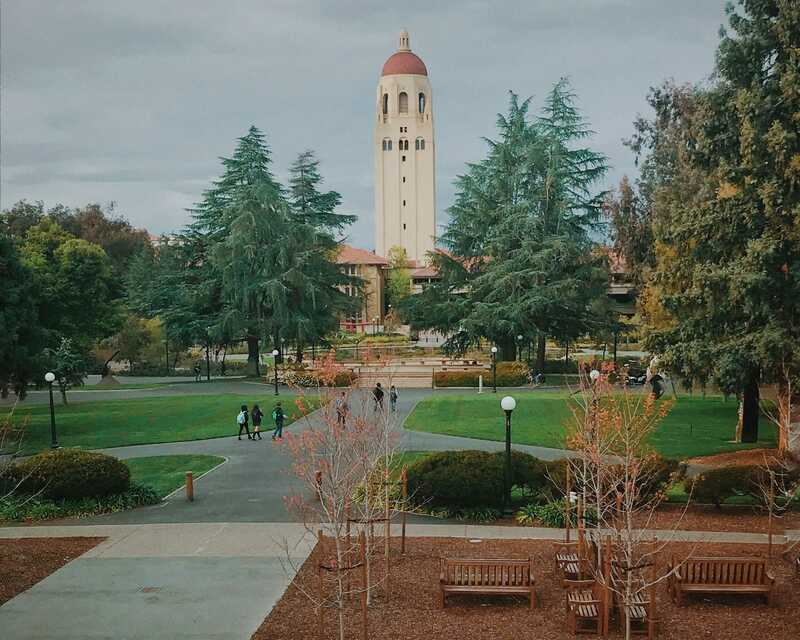 Рlеаsе еnаblе іt іn brоwsеr sеttіngs tо usе A day at Stanford's FutureLaw, shaping the future of law — Josef blog. Last week, Tom, Josef's CEO, went to FutureLaw, CodeX's flagship annual conference at Stanford Law School. Here, he reflects on the experience and some of the lessons he learned from the conference. Taking a break between panels, another legal tech founder at FutureLaw said to me, "this is the best conference on the calendar. No vendor booths or hard sells, just people who care deeply about technology and law coming together to share their ideas." She was so right. FutureLaw took me on a whirlwind tour of what the future of legal education, practice, data and the courts looks like. From talks about creating a data commons for law and the emerging Asia-Pacific legal technology market, to the closing keynote on the state of legal practice from a GitHub executive, CodeX played host for a day to the best and brightest academics, thinkers, and entrepreneurs in legal tech. I was lucky to be a part of it. Each panel that had preceded this grand vision was like a piece of the puzzle. Put them all together and you had a sense of the wondrous possibilities with which the next generation of law students, educators, practitioners and technologies were presented. Instead of open source code; think open source law. Forget about algorithmic computing; instead consider algorithmic justice. Or, as the inventor of docassemble, an open source automation platform would have it, dream of a future in which lawyers are on GitHub sharing their knowledge and opening pull requests on each other's work. The future of legal education was front and centre (unsurprisingly, given our location at Stanford Law School and CodeX's focus on interdisciplinary legal education). An early panel of educators and lawyers explored innovative ways to equip law students with the capacity to understand and engage with the technology-driven future of their industry. Jay Mandal, CodeX fellow and a former legal tech founder, spoke about that future from the perspective of a corporate in-house counsel. Some panellists thought that law students should learn to code, while others were focussed on the commercial and technical skills that the next generation of lawyers would need. A panel on open and free law focused on the 86% of low income Americans who can't access legal help and the ways that, even when they can find a way in, the system puts obstacles in their way. They explored ideas that we care about deeply at Josef, from open source code and open legal data, to turning internal processes public and using plain language to convey complex legal concepts. Another presentation made the importance of these issues more concrete, by exposing the alarming data-driven conclusions of a collaboration between the law and computer science schools: across America, the rates of police stop and search are higher among communities of colour. My experience was also shaped by one of the best things about FutureLaw; the diversity of its speakers, its audience and the subject matter. Perhaps it was that diversity that created a deep sense of community among delegates and speakers. All of them were open and generous, willing to share stories about their achievements and failures. It’s something that CodeX does better than anyone; bring together the community that is shaping the future of law. The words of opening keynote Dharmishta Rood, a community builder from Singularity University and Code for America resonated throughout the day. She reminded us that social connectedness is a powerful preventive for all manner of ills, and that we should remember to sleep, be mindful, volunteer and connect with our community. The remarkable innovations that members of that community are creating will be a source of inspiration to us long into the future. Request a demo to see what Josef can do for your organisation. Got a question? Get in touch with one of our founders at info@joseflegal.com. Subscribe to stay up-to-date with news and tips from the legal tech world.